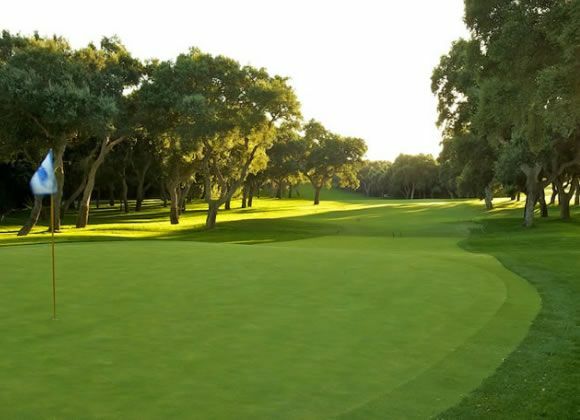 Real Club Valderrama, located in Sotogrande, Andalusia, is a private membership club that allows visitors to play at certain times of the day. 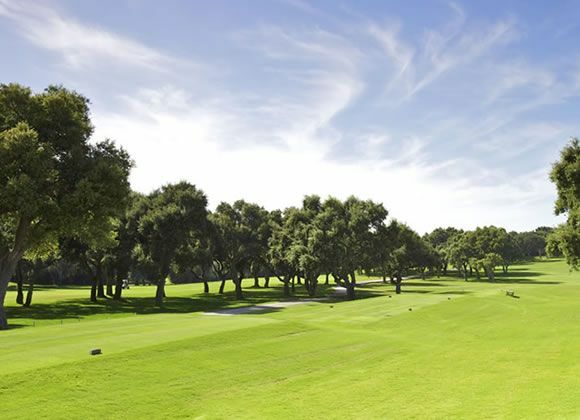 Designed by Robert Trent Jones Sr., from 1988 it has been considered the No. 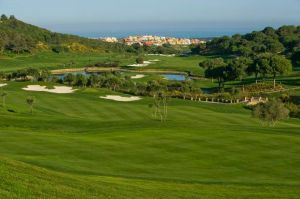 1 course in Continental Europe and has been included in all the rankings of the 100 best courses in the word. 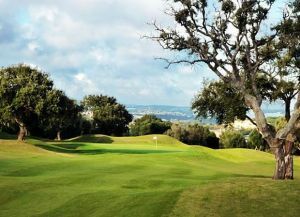 It is a 71 par course that measures 6,390 meters from the Championship Tees. 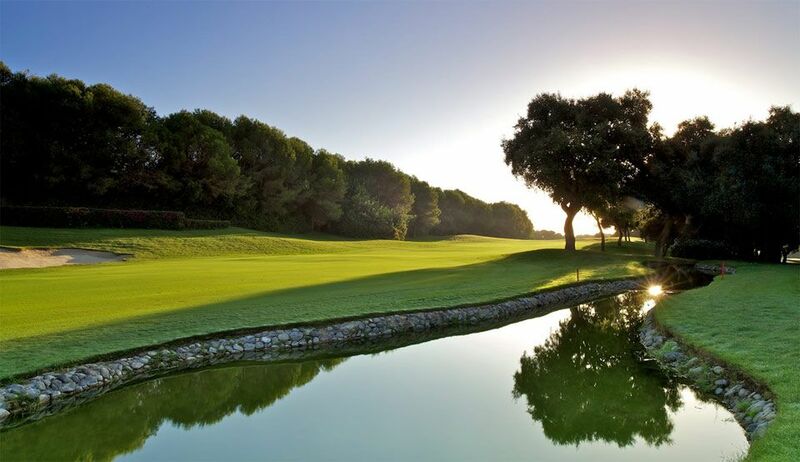 The fairways of the course have been described by the experts and professional golfers as the best in Europe, if not the World. 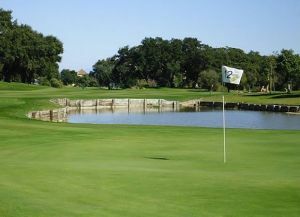 It is not an easy course, as great precision and strategy are required to successfully play it. 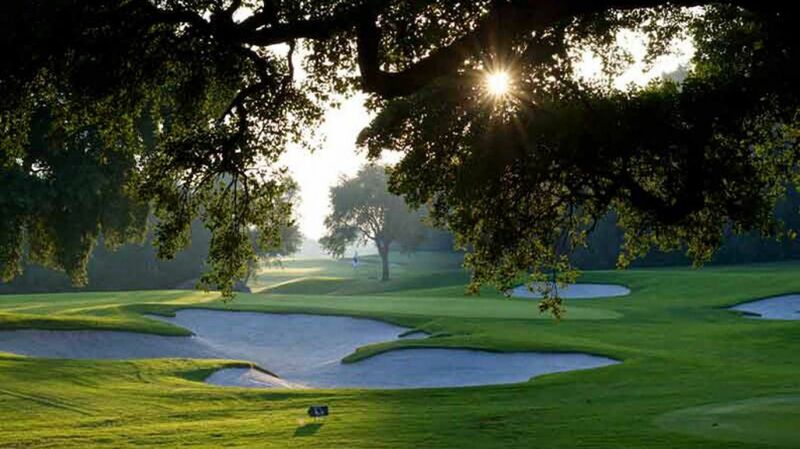 No course from the modern era has received so much recognition in such a short time. 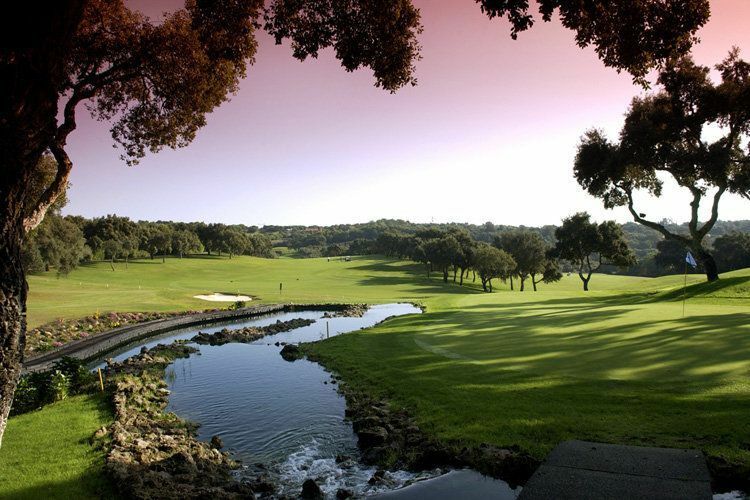 From 1988 to 2009 Valderrama hosted the Volvo Masters. 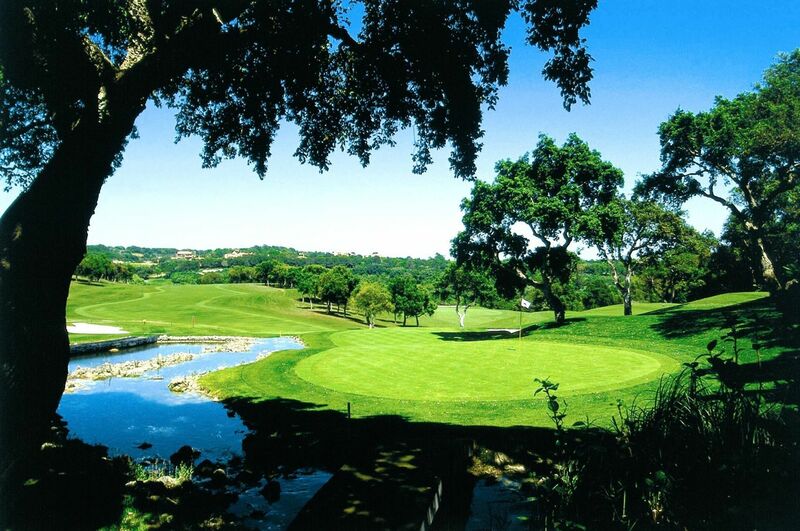 In 1997, the club hosted the 32nd Ryder Cup, and to this date, continues to be the only club that has hosted this prestigious event outside the British Islands and the USA. 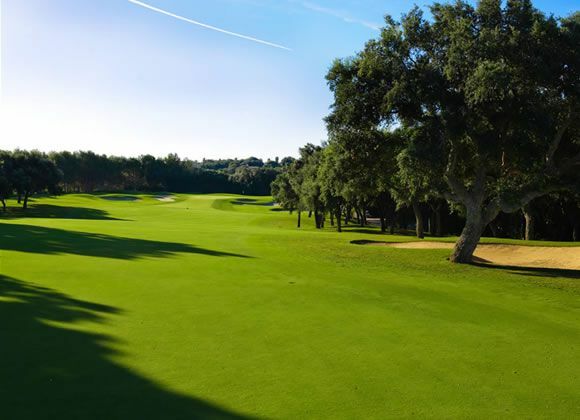 In 1999 and 2000, Valderrama was the site of the first edition of the American Express World Championship, and since 2010, Valderrama hosts the Andalusia Masters, one of the most prestigious tournaments on the international calendar. 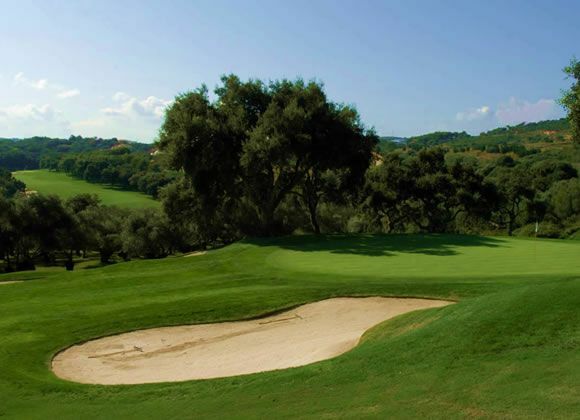 Real Club Valderrama is not yet in our pool of Golf Courses for orders.